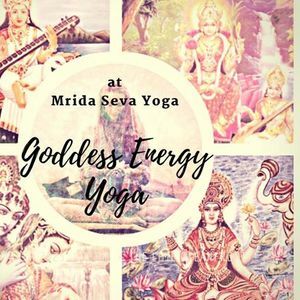 A 3-Class series to explore the energy & strength of Goddess energy! 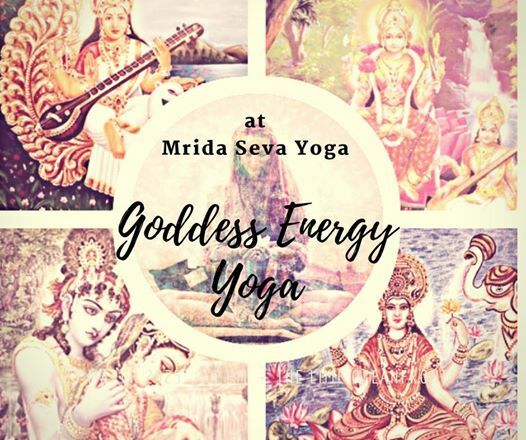 Each class will explore the history of specific Goddesses, the energy connected to the Goddess, a beautiful yoga class, including asana, meditation, mudra, mantra & pranayama specific to each Goddess! 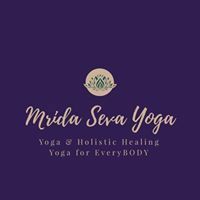 This series is open to all!